For use with Drum Storage Cabinet. 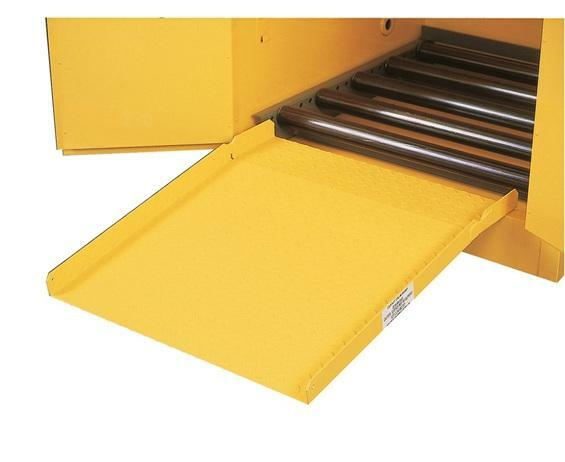 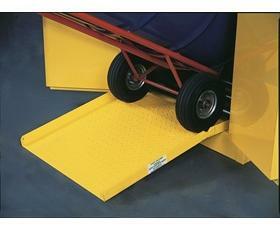 Optional Ramp with tread design fits securely over sill to make loading drums easier. 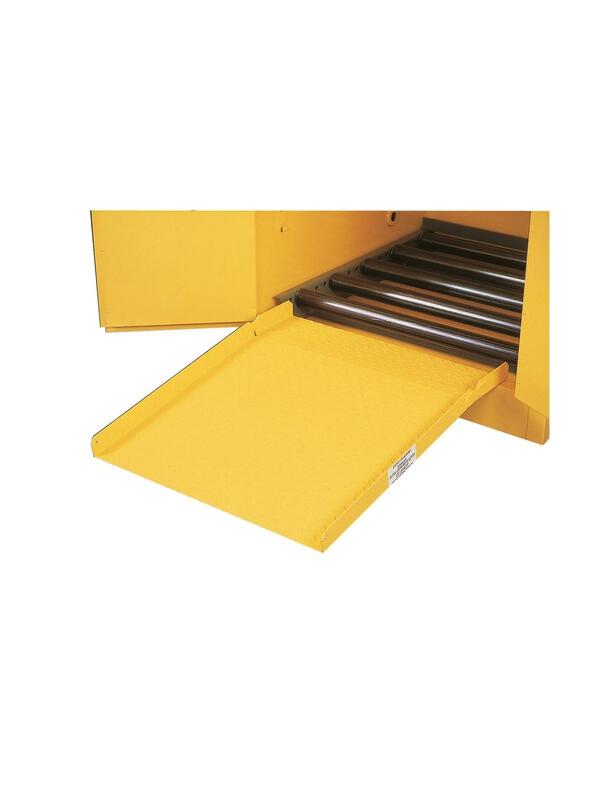 FOB Shipping Point.